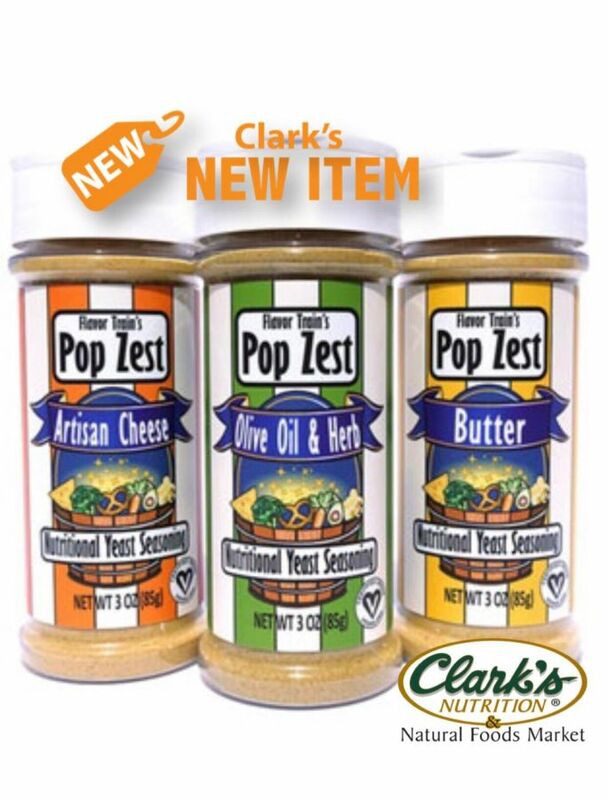 Pop Zest is a truly versatile superfood seasoning and nutritive condiment. The blends are not limited to specific cooking applications like a rub or specialty seasoning and offer gourmet flavors that are as tasty as they are versatile. Use them on everything from pasta, mixing into recipes, using as a cheese substitute or sprinkle on salads, veggies and snacks. Available in Artisan Cheese, Olive OIl & Herb and Butter flavors.